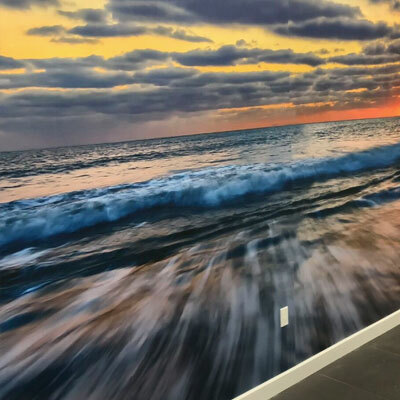 Precision Wallcovering & Painting - Serving Orange County & Los Angeles, California | Offering high quality workmanship for your residential or commercial wall covering and painting project. Precision has the knowledge and experience to complete any size paint or wallcovering project. We have completed countless schools, community parks, tenant improvements, hotels and residential houses. With over 40 years in the industry, you can count on the service and quality Precision brings to every project. Precision Painting & Wallcovering can deliver when no one else can. From bidding to planning to completion, we provide the best service in the industry. With long-term employees who take pride in their work, we delivery quality results on every project. All this combined means PWP delivers excellent value for all your commercial painting needs. 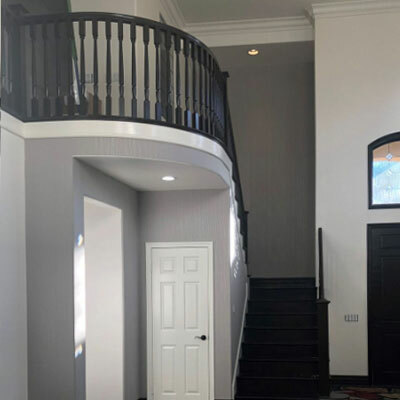 Precision Wallcovering & Painting is a name you can trust to get your project done on time, and with the highest-quality results. Many of our wallcovering installers have over 20 years experience, and can bring their expertise to your project. 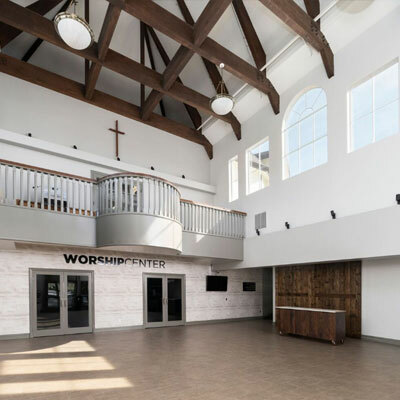 When standard wallcovering or paint doesn’t cut it, PWP can provide a wide range of interior finishes that can make your design dreams come true. 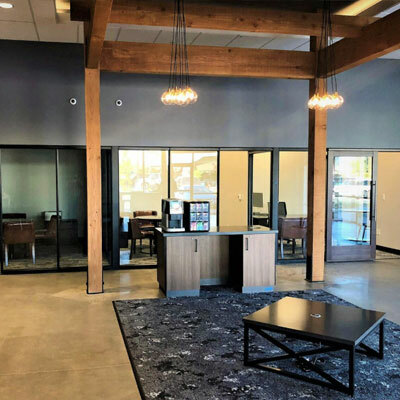 From residential wall upholstery to commercial track systems and beyond, we can help select the right product, devise a plan, and make your dreams come to life. 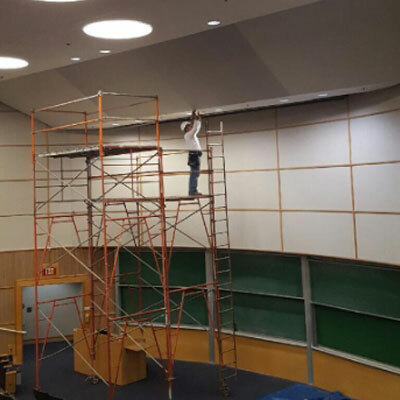 You can trust the service and quality that Precision Wallcovering and Painting provides. 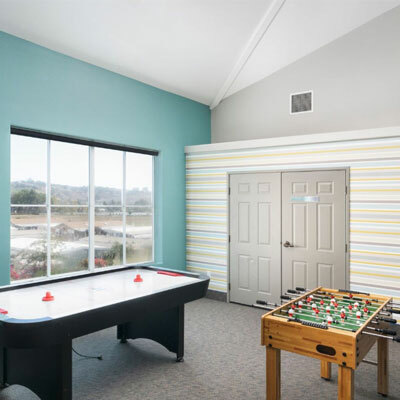 Over the past 30 years we have served Southern California as a premier wallcovering and painting contractor. 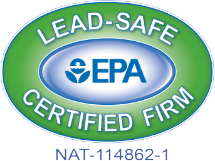 We have earned the highest reputation in our industry by providing top-quality workmanship, a commitment to our customers, expediting tight timelines, and providing high-end service with competitive prices. With our wide range of services, we are ready to deliver your construction or renovation project. 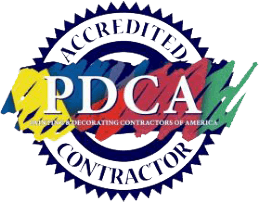 We are a PDCA accredited wallcovering and painting contractor and have been licensed, bonded and insured in California since 1979. 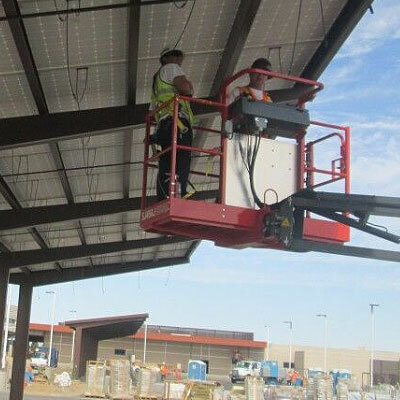 We work in commercial buildings, residential homes, retail stores, hotels, hospitals, restaurants, medical buildings, public work, federal projects, and apartments completing all types of services. Discover why over 10,000 customers and clients have relied on Precision Wallcovering & Painting.